One of my favorite actors has passed away. Mr Nimoy thank you for helping make so many of my childhood viewing memories happy ones. Sad to see you have left us but I know that all things end. Again, thank you for all the memories. Darth Vader snowman…but with a difference! 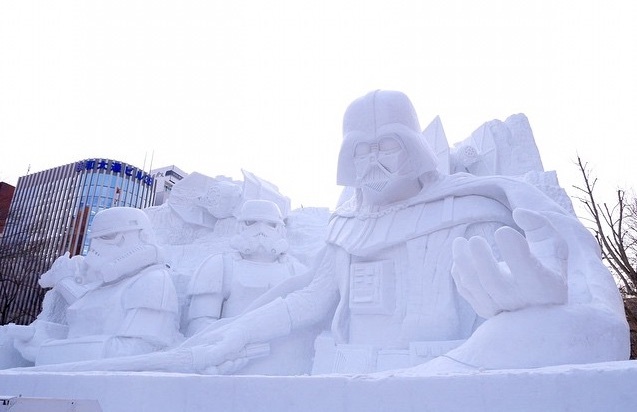 My wife sent me a link to this most awesome snow sculpture! Would love to have seen this in person! Yes I am a nerd!